If you want to achieve an authentically retro look for your interior then toggle light switches are the only way to go. And let’s face it they’re soooo cool. 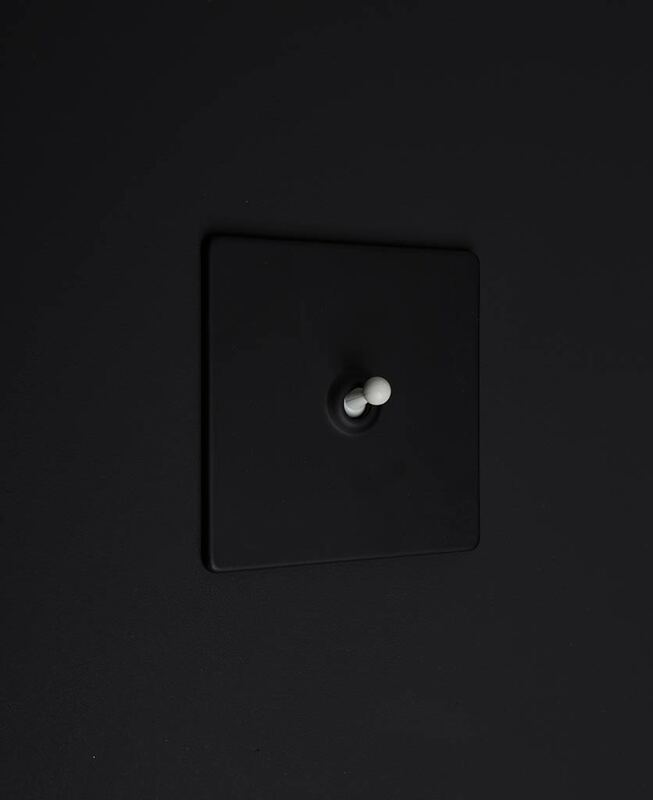 This toggle light switch 1 toggle black is one of our exclusive range of co-ordinating designer dimmers, light switches and plug sockets. 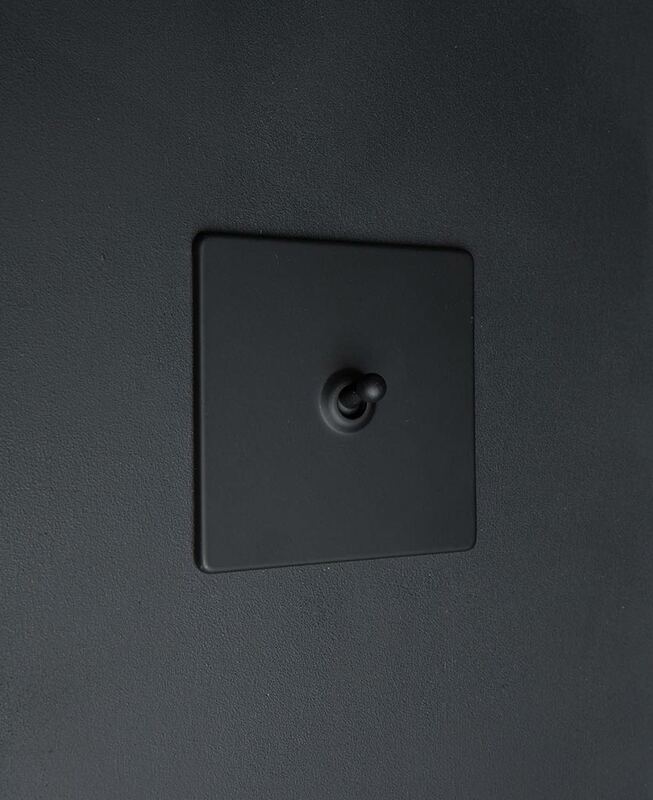 Specifically put together to co-ordinate, or mix and match depending on your tastes, our full range of black and black switches and sockets that are just perfect for any low-key industrial style interior. 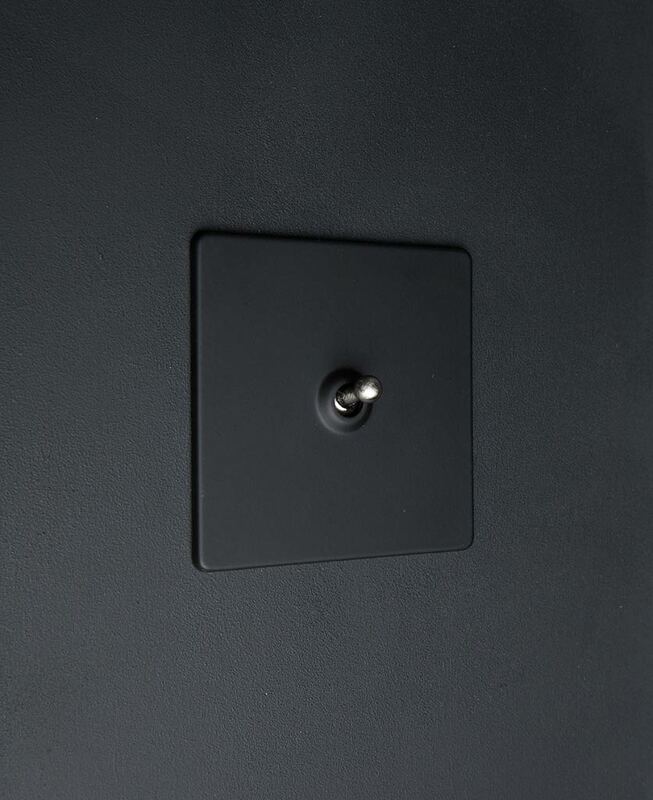 Our extremely cool toggle light switch 1 toggle black features an understated matt black plate with a choice of either black, white, silver or brass toggle switch. If you love retro but can’t stand fuss and clutter then this is likely the most stylish switch you’re going to come across. 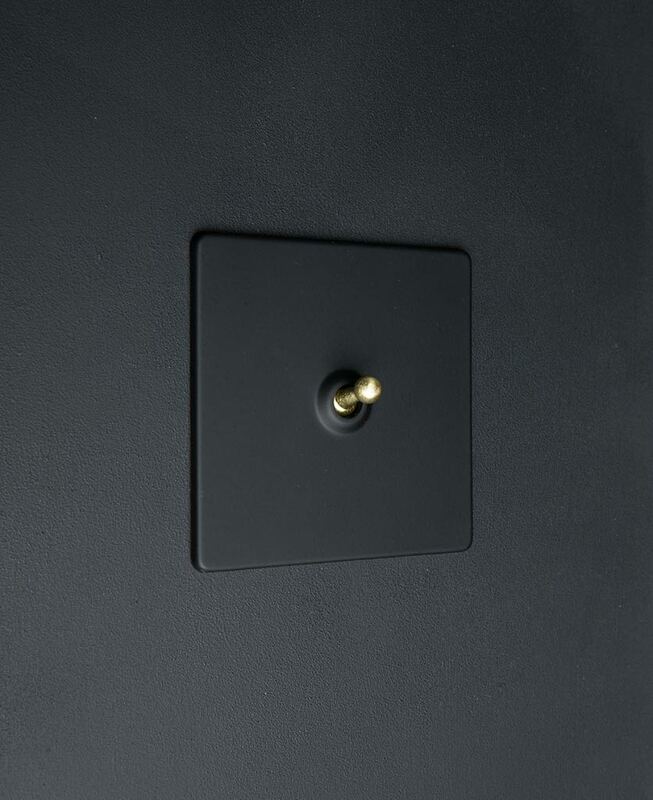 This designer switch is made all the more fabulous by the glossy metal toggle contrasting against the matt black plate. This collection of industrial style designer light switches is exclusive to us. You won’t find them in high street stores. 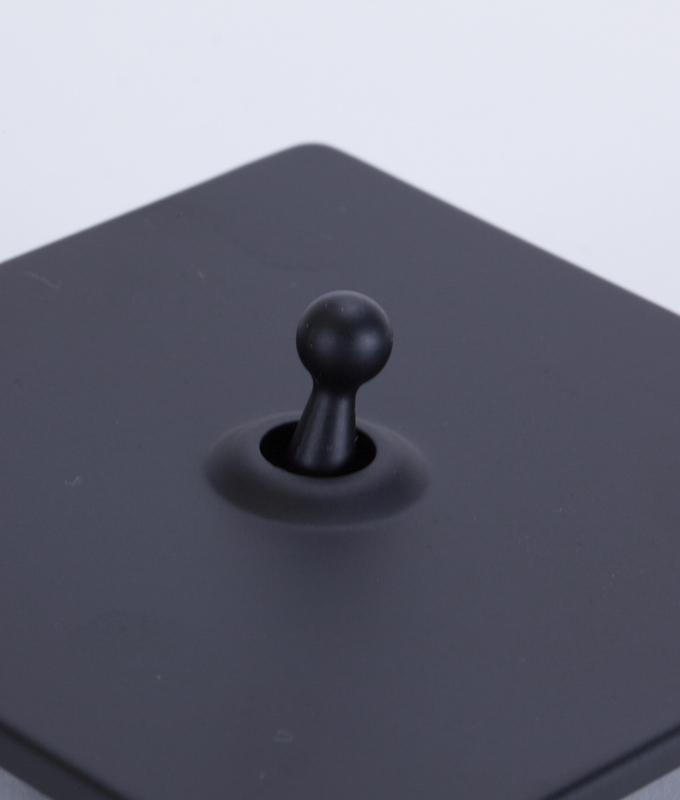 If you love this single toggle black switch, check out the matching double toggle switch and our other co-ordinating black and black light switches and plug sockets. Check out our guide light switches explained to find out the difference between 1, 2 & 3 gang plus when to use 1 way, 2 way and intermediate switches.